Finally on Friday night, the Asian Games-bound Indian sportspersons got a sigh of relief. In a late night development, the government cleared the squad representing India at the Asian Games. The Sports Ministry had not cleared the list of athletes and officials to represent India at the Asian Games, scheduled to be held in Jakarta and Palembang from August 18 to September 2, till Friday evening. The Indian Olympic Association (IOA) had sent a list of 572 athletes and 232 officials to the Sports Ministry for clearance in the first week of this month. At the send-off, the athletes and officials were wondering about when the official sanction for their tour would be received. IOA secretary general Rajeev Mehta brought up the issue of delay in his vote of thanks to the chief guest of the ceremony, Sports Minister RVS Rathore. The basketball team was scheduled to fly on Saturday. IOA officials, however, said they didn’t expect any problems for the players. In another development, the IOA has snubbed the ministry over its reservations about the choice of India’s chef-de-mission and deputy chef-de-mission. BJP MP Brij Bhushan Sharan Singh is the chef-de-mission while Rajkumar Sacheti, Col Satyavrat Sheoran, Balbir Singh Kushwaha and Dev Kumar Singh are his deputies. There are a series of criminal cases against Singh while Sacheti has been under a shadow for his alleged involvement in malpractices in the 2010 Commonwealth Games. 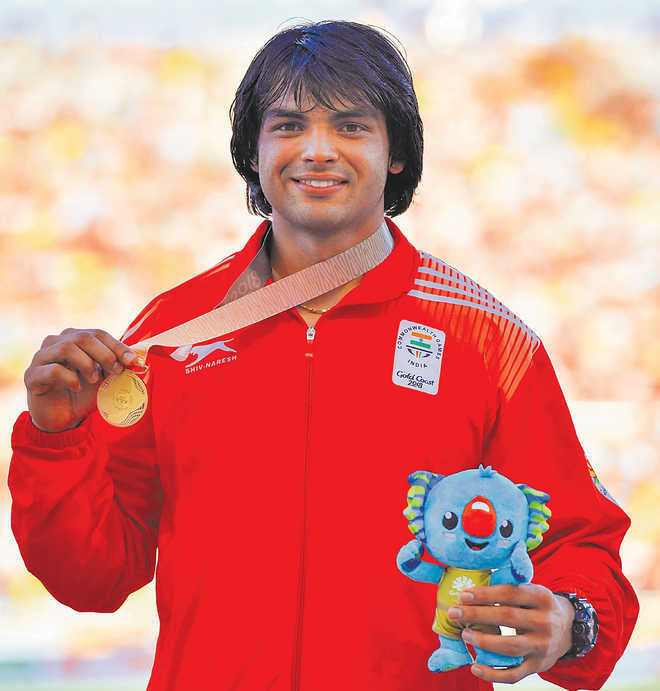 Haryana javelin-thrower Neeraj Chopra, expected to win gold at the Asian Games, has been named the flag-bearer of the Indian contingent for the Opening Ceremony on Aug 18.